Dental veneers, also called laminates or porcelain veneers, are wafer-thin shells of tooth-coloured material that is bonded and secured onto the surface of teeth to dramatically improve their cosmetic appearance. They can be made of porcelain, ceramic, or composite material. Veneers are often used to create a more aesthetically pleasing smile to allow create aligned, well-shaped, and a whitened smile. 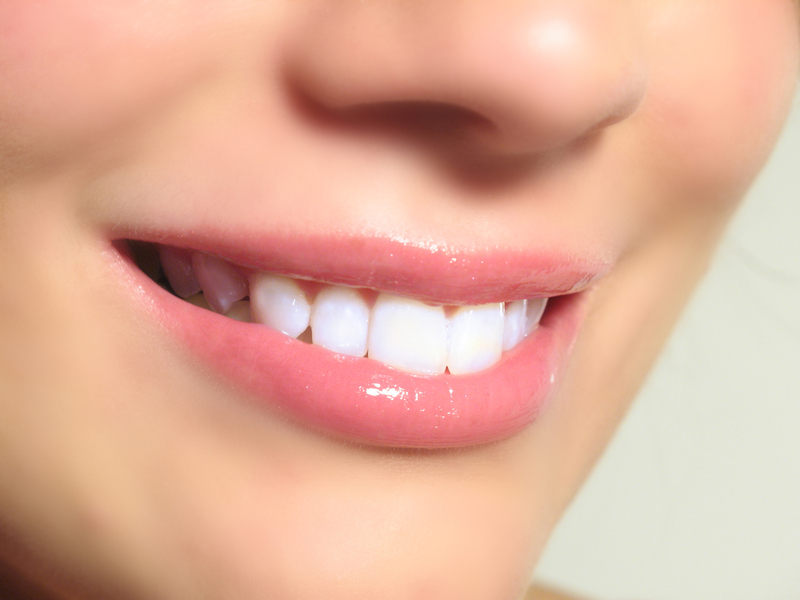 Veneers are able to cover and disguise worn enamel, cracks, misalignments, gaps, and stains. Veneers enable a patients teeth to look natural and healthy, they are very thin and are held in place by a special strong bond so very little preparation of the tooth is needed. Porcelain veneers provide a natural, translucent-looking appearance. Composite veneers are less expensive than porcelain, they also tend to stain , they are less durable so need replacing more often their porcelain counterparts, so they cost more in the long run. Composite does work well for repairing small damage for patients teeth, porcelain veneers are stronger and more durable than composite, making them vastly more popular. Dental veneers can be made from porcelain or from resin composite materials. Porcelain veneers resist stains better than resin veneers and better mimic the light reflecting properties of natural teeth. A cosmetic dentist should be able to discuss the best choice of dental veneer material with you, and the most suitable treatment plan. Technology in veneers is constantly advancing , Lumineers are a special type of ultra-thin veneers by Cerinate. They are similar to porcelain veneers as they can cover gaps between teeth to enhance the appearance of discoloured teeth. The main difference is that Lumineers are made from a special patented cerinate porcelain that is very strong but much thinner than traditional porcelain veneers. The main advantage of these ultra-thin veneers is that they require very minimal tooth preparation , so very little of your natural tooth needs to be removed before bonding the Lumineers over a patients’ natural teeth. The procedure enables a patients natural tooth is left intact, unlike traditional veneers, where a dentist needs to remove some of a patients tooth structure. Subscribe to comments with RSS	or TrackBack to 'Cosmetic dentist in India explains Veneers'.